Ensembles of learning machines constitute one of the main current directions in machine learning research, and have been applied to a wide range of real problems. Despite of the absence of an unified theory on ensembles, there are many theoretical reasons for combining multiple learners, and an empirical evidence of the effectiveness of this approach. In this paper we present a brief overview of ensemble methods, explaining the main reasons why they are able to outperform any single classifier within the ensemble, and proposing a taxonomy based on the main ways base classifiers can be generated or combined together. G. Valentini. Upper bounds on the training error of ECOC-SVM ensembles. 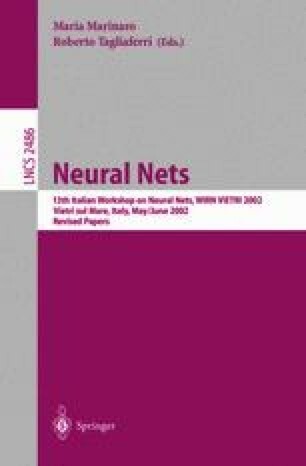 Technical Report TR-00-17, DISI-Dipartimento di Informatica e Scienze dell’ Informazione-Universita di Genova, 2000. ftp://ftp.disi.unige.it/person/ValentiniG/papers/TR-00-17.ps.gz.